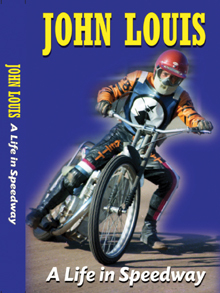 JOHN LOUIS: A Life in Speedway is the long-awaited, compelling autobiography of one of British speedway's all-time greats – a motorcycling legend of Ipswich, where he has been one of the town's finest sporting ambassadors for more than half a century. 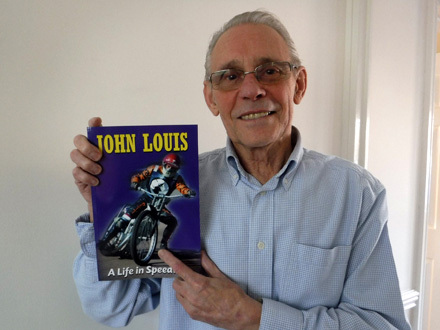 An East Anglian scrambles star before switching to speedway in the late 60s, John served his hometown team with unblemished distinction as their inspirational No.1 rider and, for the past 30 years, as team manager and promoter. The legend universally known as 'Tiger', winning countless races in those iconic leathers, did more than anyone to put Ipswich Speedway on the map, leading them from the second division wilderness to top flight giants. As the Witches' talismanic captain he inspired the Suffolk club to its first celebrated league and cup double triumph in 1976, the year after he was crowned British Champion and finished third in the World Championship in front of 90,000 at Wembley Stadium. 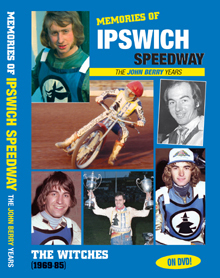 As well as all the many happy occasions, John talks candidly about his controversial departure from Ipswich in 1981 – a "bitter betrayal" – and the next four seasons spent proving himself again with Halifax and King's Lynn, while earning a senior England recall at the age of 43 to cap a brilliant racing career spanning 16 years. 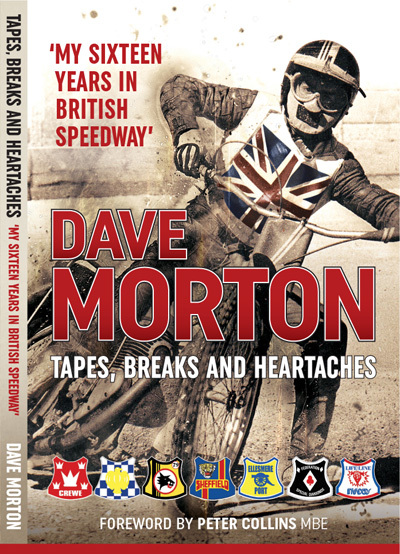 JL recalls his meteoric rise to international stardom – reaching his first World Championship final (1972) in only his third full season in the sport, collecting three World Team Cup gold medals for Great Britain (1972, 1974 and 1975) and winning the World Pairs title (1976) during a decade when the Brits ruled the sport. When John decided to hang up his leathers in 1984, it was time to start a new chapter in his amazing life on the other side of the fence – at Hackney, Ipswich and as England manager. 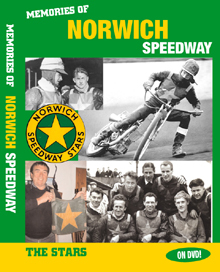 Following his inevitable and celebrated return to Foxhall Heath, 'Mr Ipswich Speedway' achieved even more success and silverware as promoter of arguably the Witches' greatest-ever team, a glorious era in which he proudly managed his son Chris (who emulated his dad's achievements) and world champions Tony Rickardsson, Tomasz Gollob and Mark Loram. John Louis has done it all. Now, at last, you can read how . 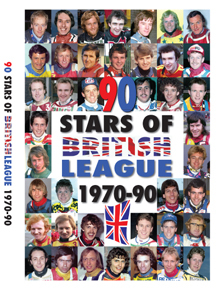 . .
* 288 pages (inc 16 in full colour), softback. * Lavishly illustrated with 300 photos, including many previously unseen images from his private family archives. Online: Visit and pay using the secure PayPal facility below. Post: Send cheque/postal order (payable to Retro Speedway) for £16 to: Retro Speedway (Louis Book), 9 Nursery Close, Glossop, SK13 8PQ. Add £6.00 per book when ordering from outside the UK.